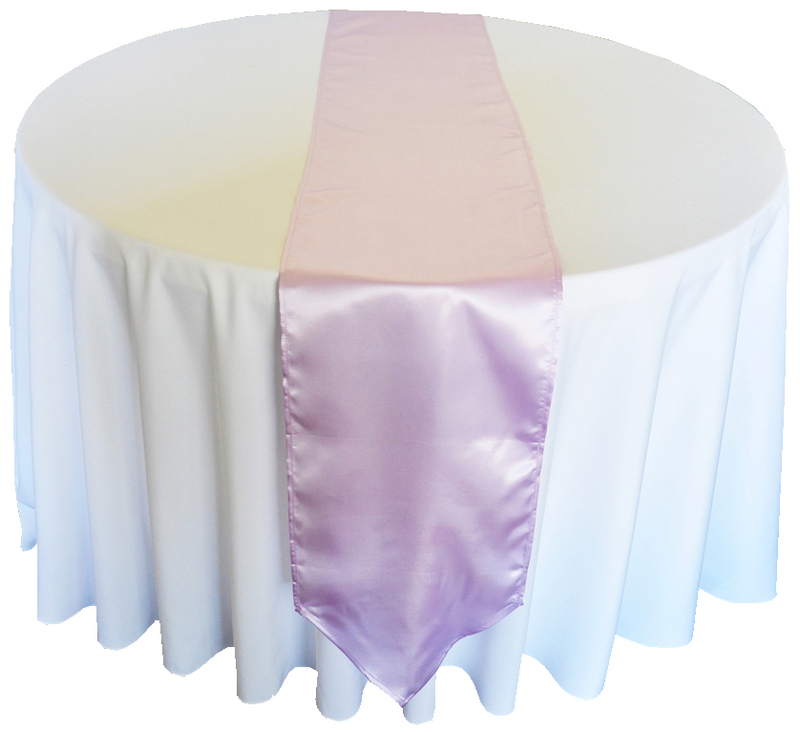 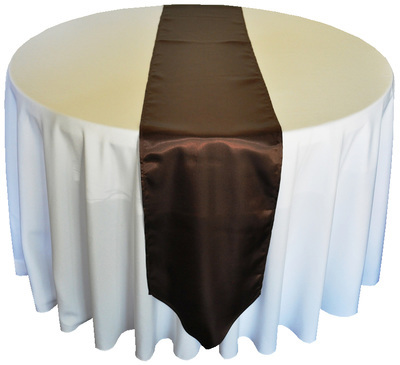 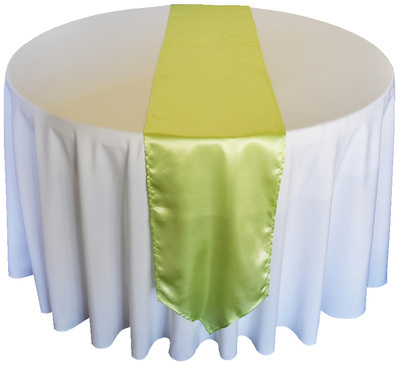 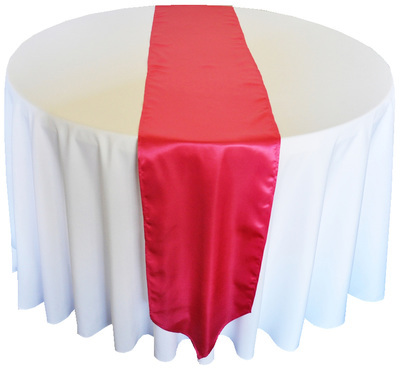 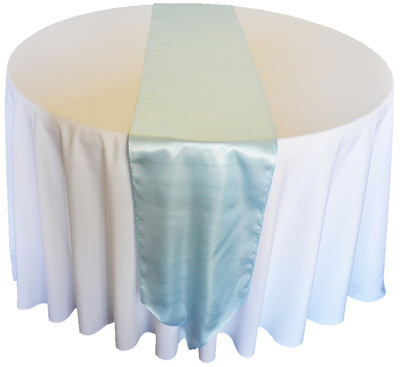 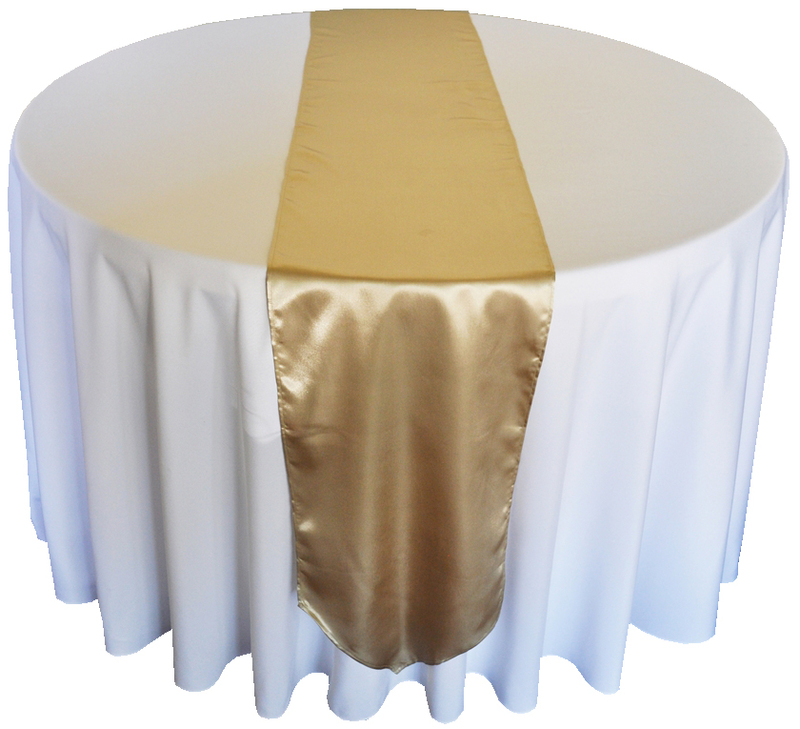 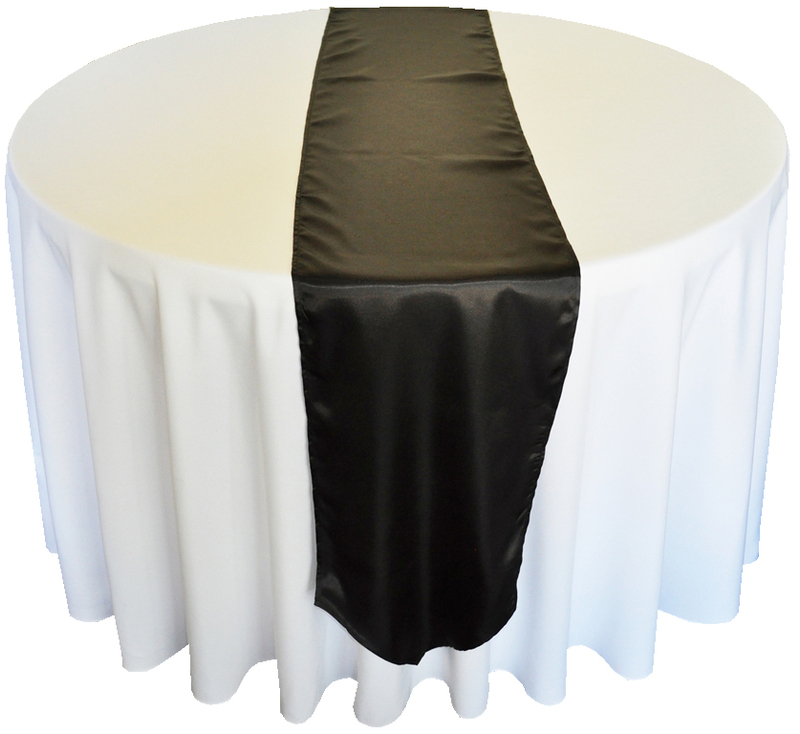 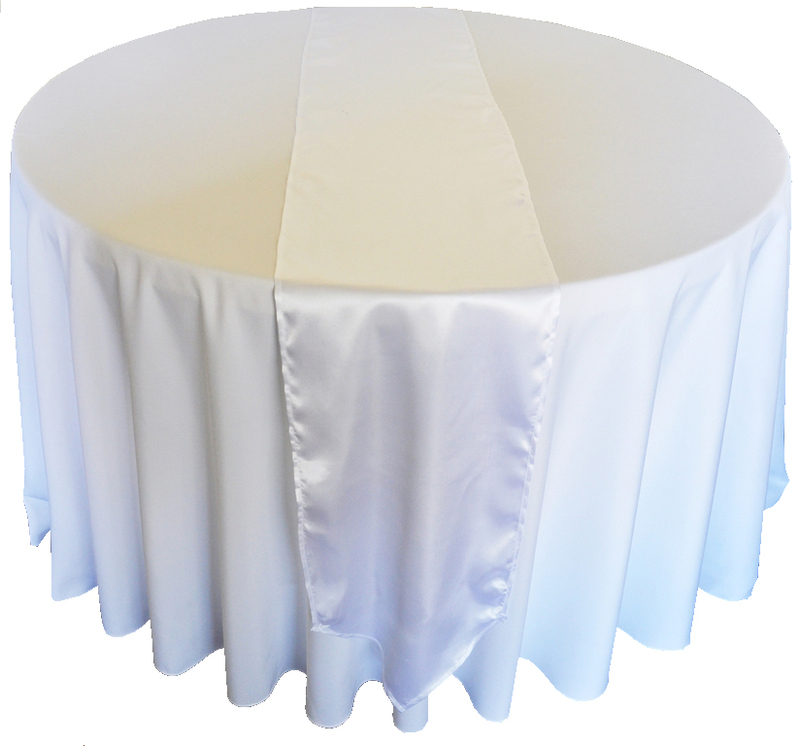 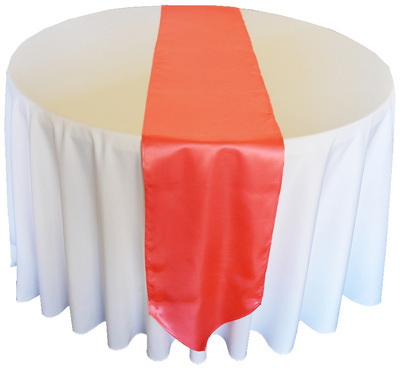 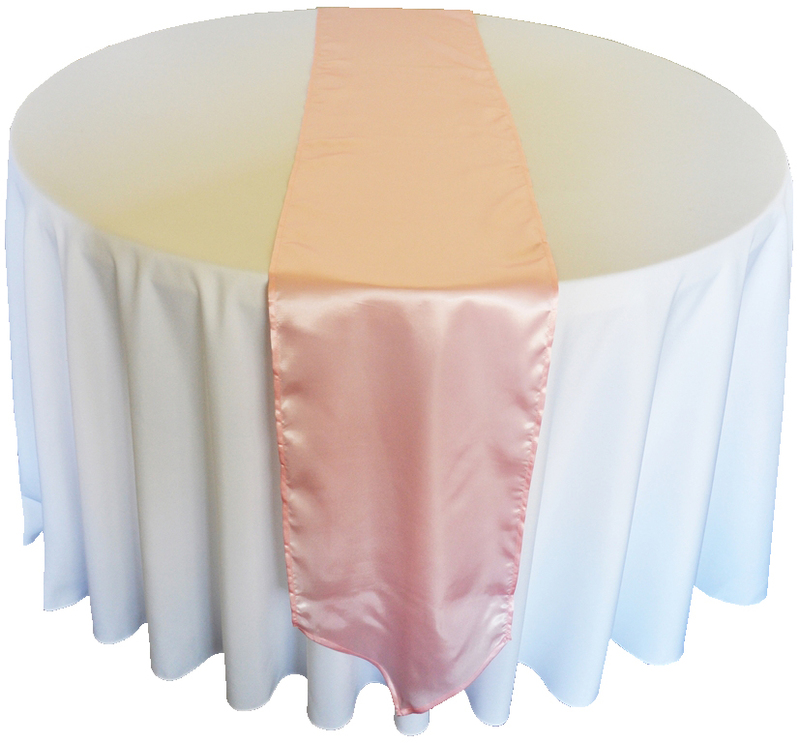 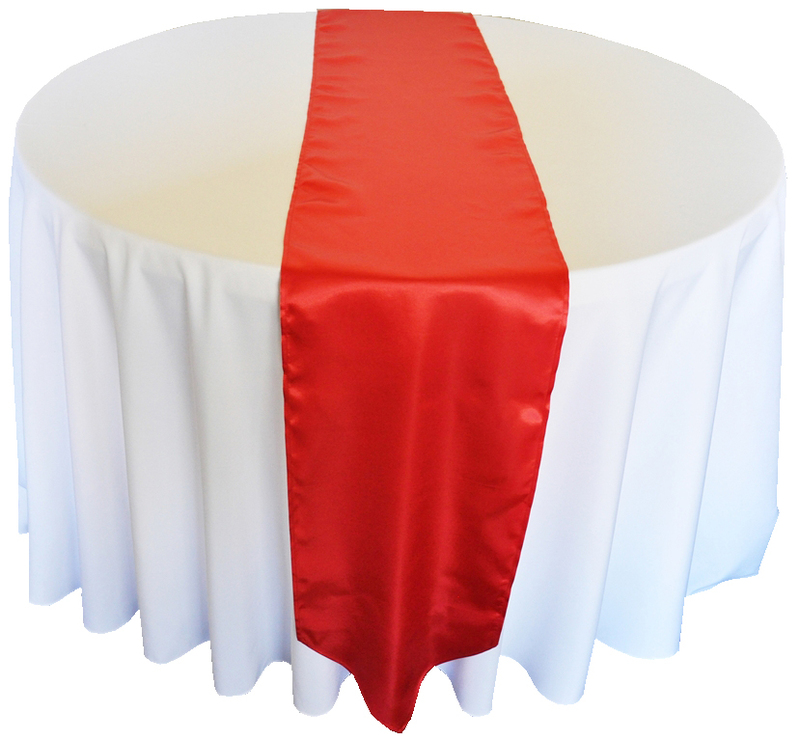 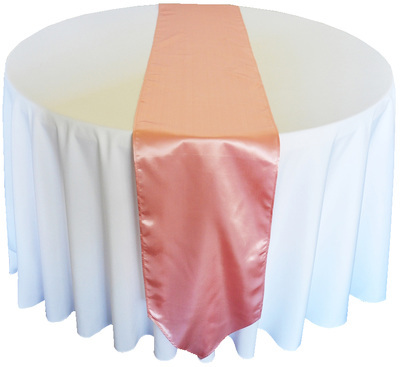 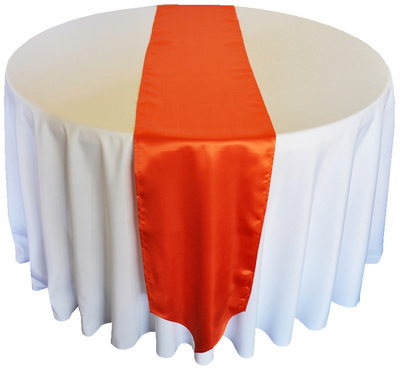 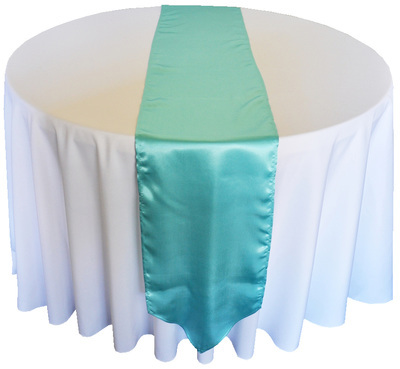 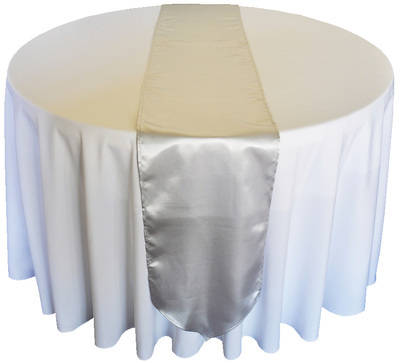 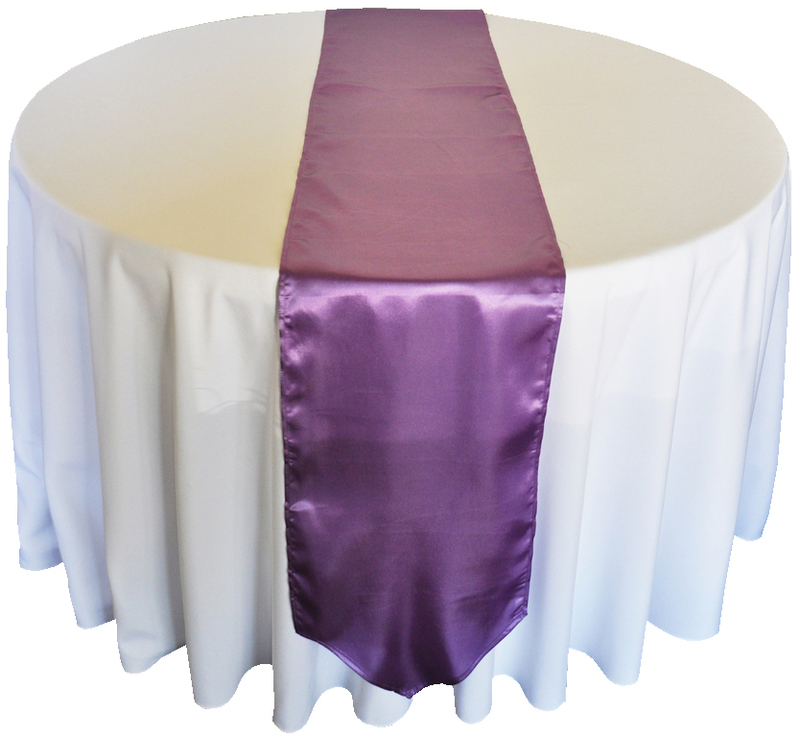 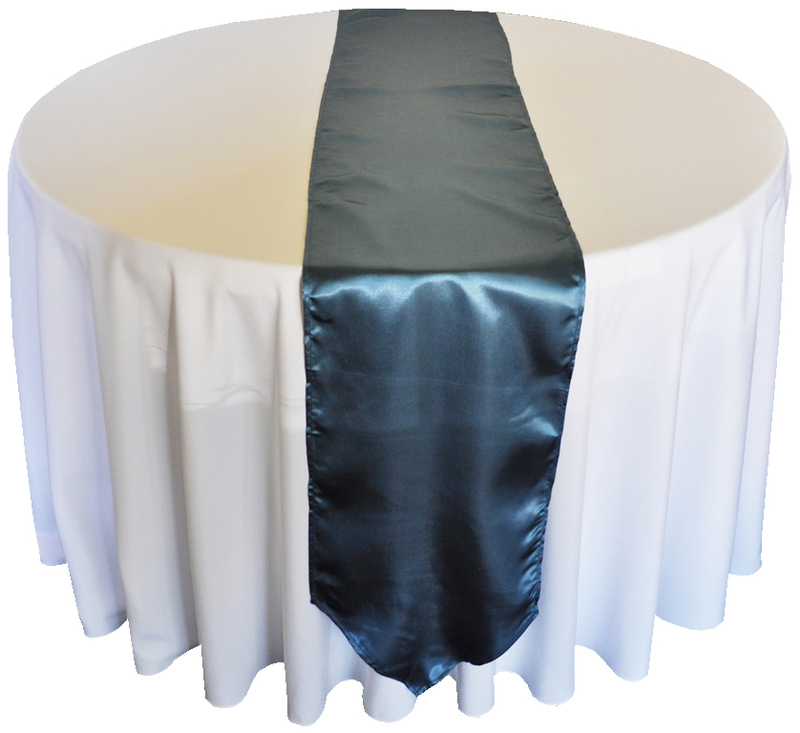 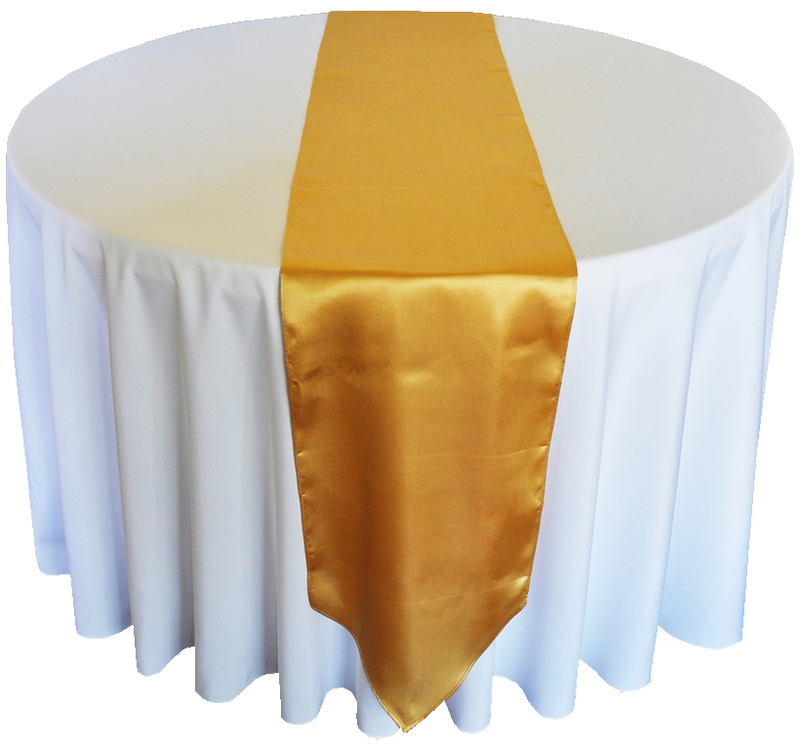 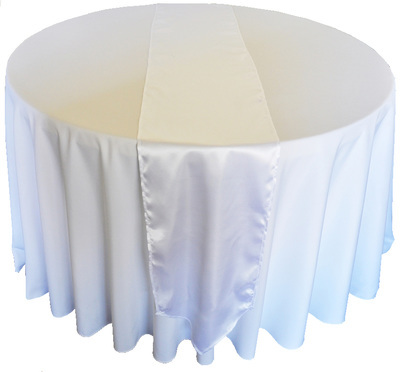 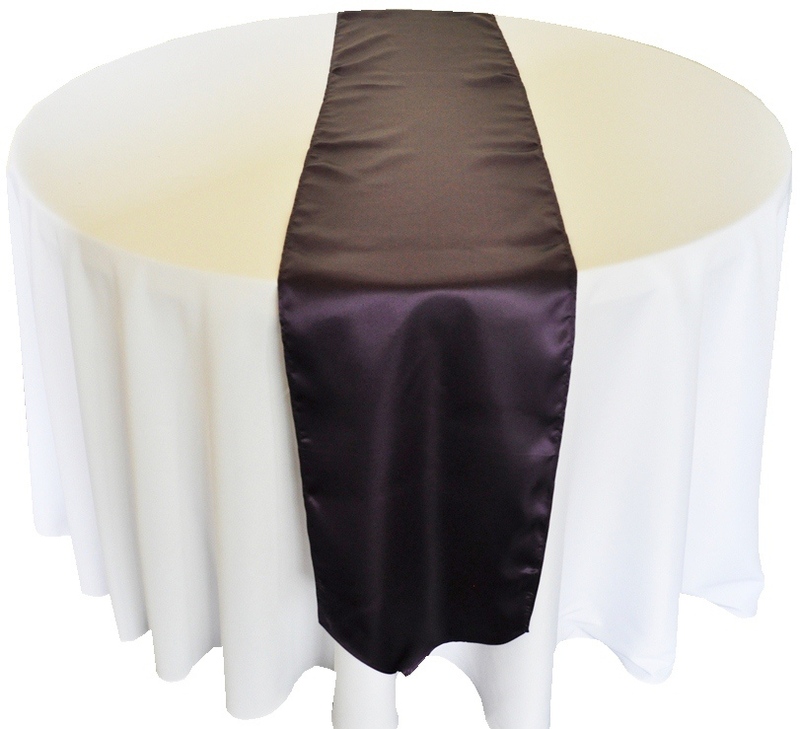 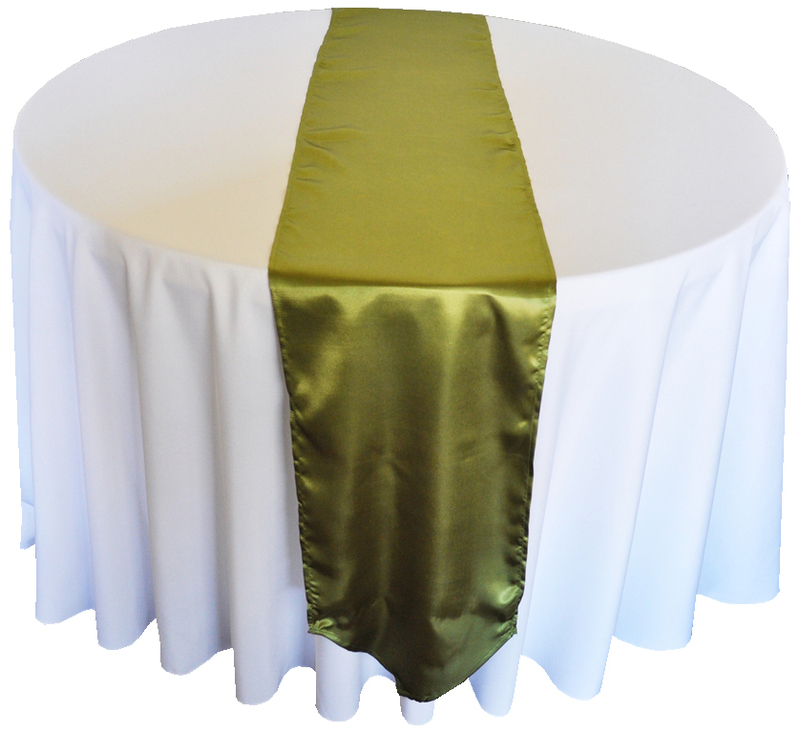 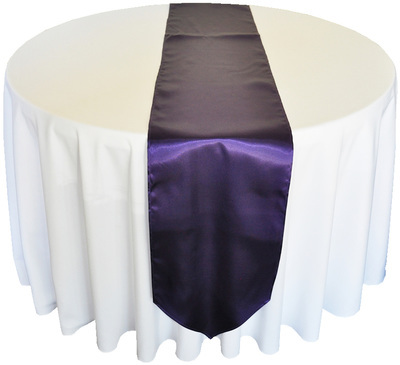 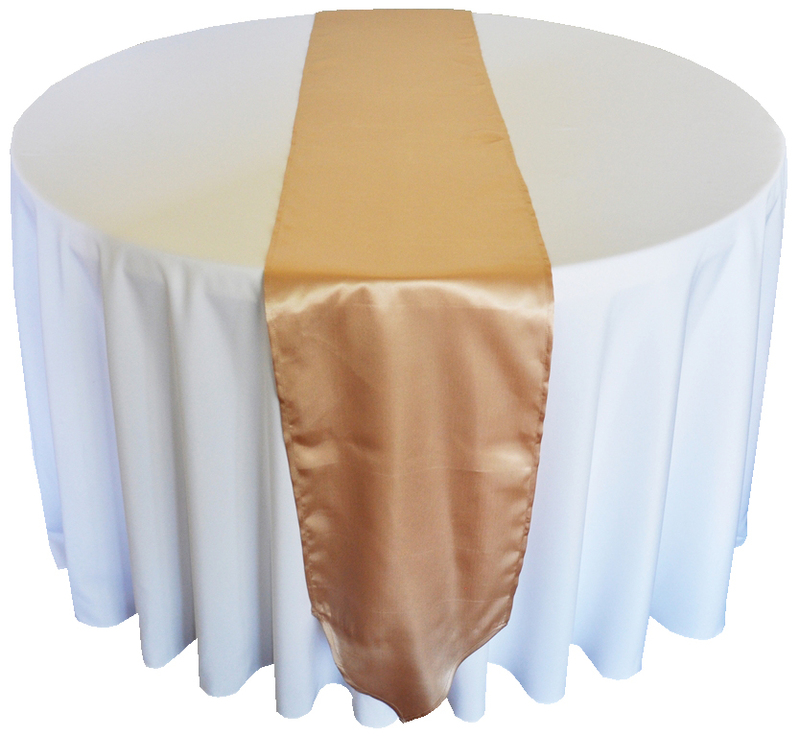 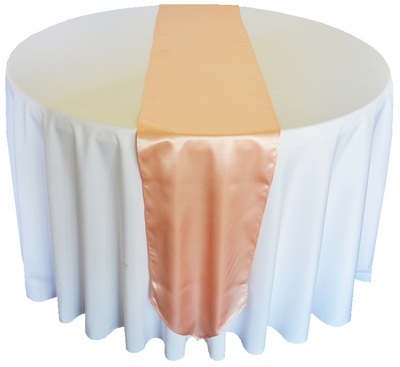 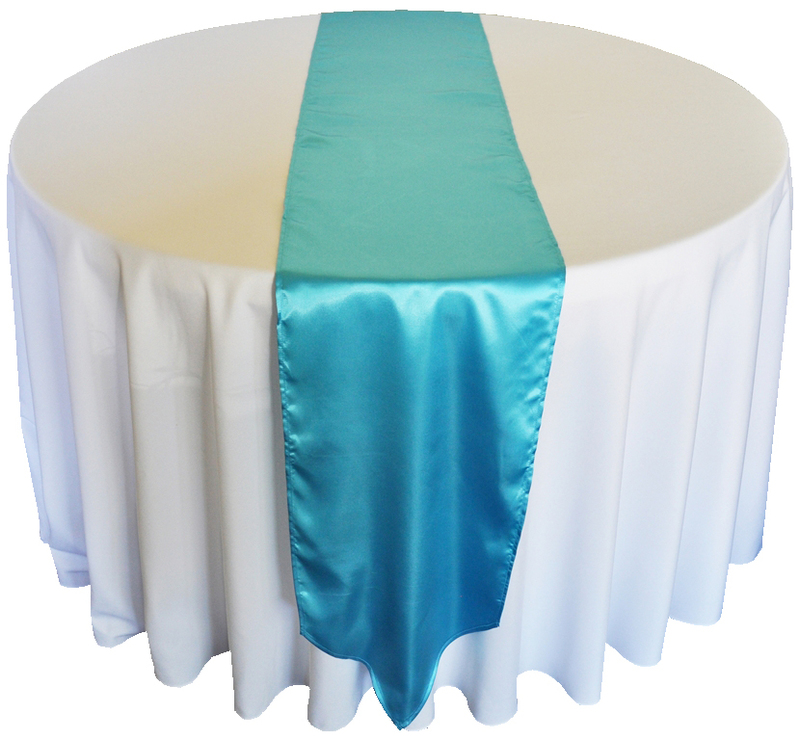 View available colors for table toppers, runners and chair sashes below (runners shown). Click any image to view larger and open slideshow view. Hover over image to note color name for ordering.